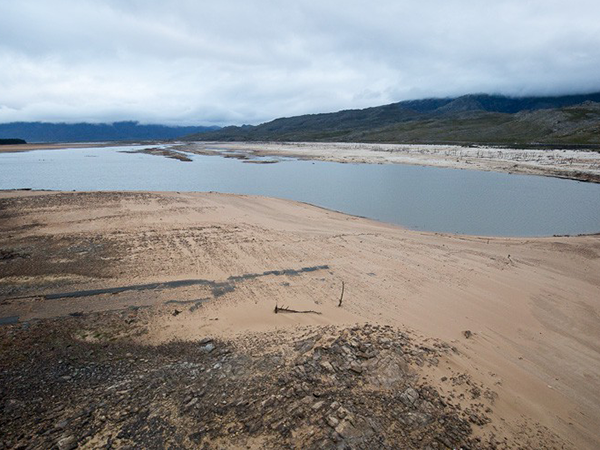 The Western Cape government has declared the entire province a disaster zone in order to deal with the ongoing drought. The Karoo and West Coast municipalities were previously declared a disaster zone in 2016, but the disaster zone has now been extended to the entire province. “The disaster zone declaration will help municipalities deal with issues of blockages in the procurement process to tackle the ongoing drought,” Winde said.